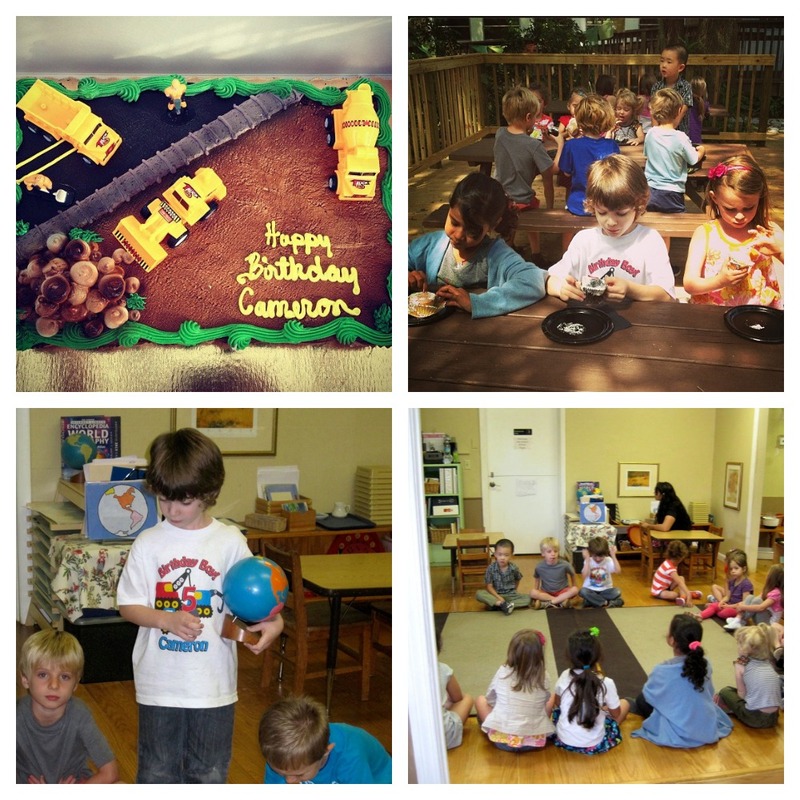 On Monday, my son celebrated his birthday with his preschool friends. Yesterday, we spent the day at the Magic Kingdom and Epcot making memories that will last a lifetime. 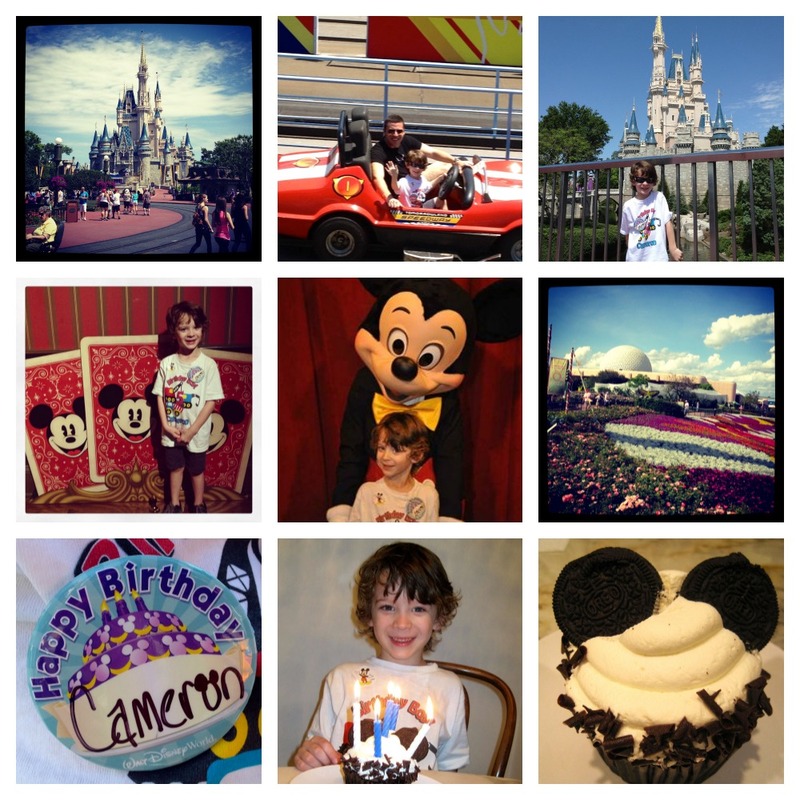 To say he had a magical birthday is an understatement! 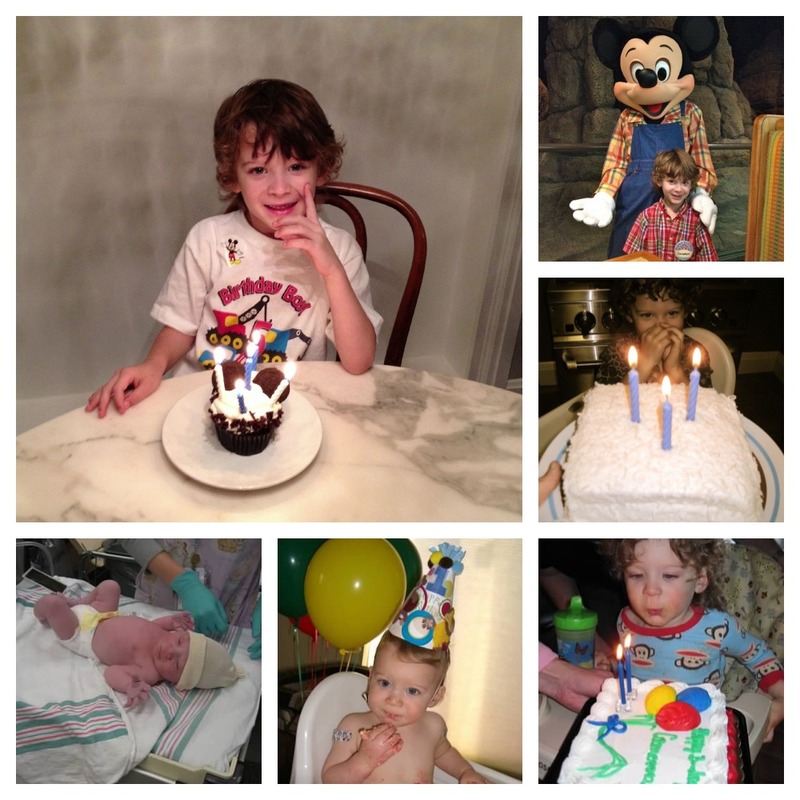 Lastly, this photo shows his birthday celebrations from birth to age 5! I thank God every day for this little blessing, he is my world!